Chanukah and Christmas are right around the corner, and I know you have all been baking and posting lots of great dessert recipes for these special holidays. Go ahead and link them up and be sure to visit each other for lots of inspiration. Don't get deleted! Just follow the easy rules. Don't just link and run. Do your best to visit fellow participants, and leave them a comment. Do you like what you see on this blog? 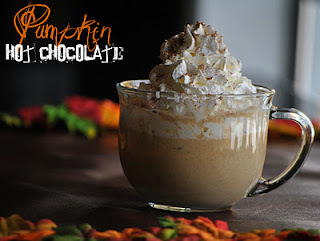 Thank you for sharing such great dessert recipes each week. You are all so creative, and I'd like to highlight four of last week's links. Vintage Mom at Allergy-Free Vintage Cookery shared a couple of Christmas recipes. Don't miss her Candy Cane Parfait recipe. Aren't they picture perfect? You'll also want to check out the Cranberry Eggnog Bread Pudding she created for her family. Both recipes are particularly good for those with special dietary needs as she recreates her vintage recipes to be dairy-free, gluten-free, and egg-free. Kirsten, The Sweet Swiper, has some fun Rudolf Cake Pops and Snowmen Oreo Pops for us. Both types will be a hit at your holiday parties and with all the children in your lives too. Leave your link for Monday, Mmm ... Dessert. Have a great Monday. 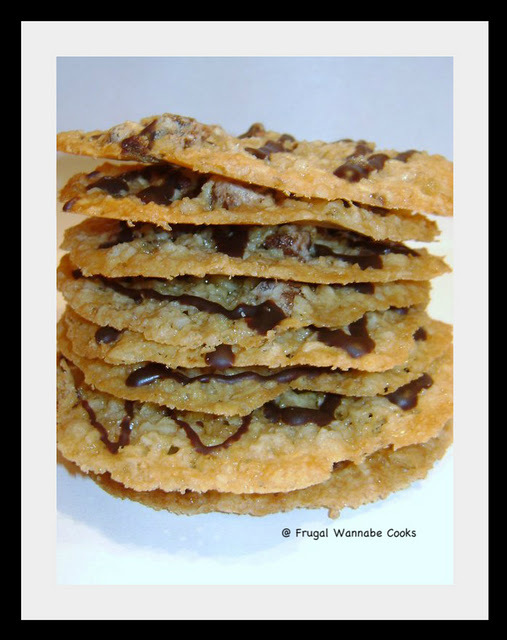 Leave your link for Vintage Recipe Thursday. Ready for some Christmas baking? I sure hope so. How about trying some of these recipes which were shared last week by fellow participants? What will you share this week? While you are here, don't forget to enter my latest giveaway. It's a great book which you'll use for every cocktail party for years to come. Don't miss out on See, Mix, Drink. 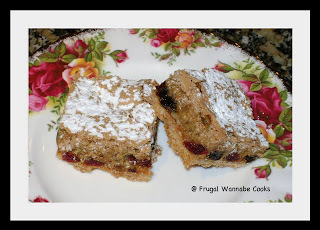 Speaking of alcohol, these Drunken Holiday Fruit Bars were shared by Frugal Wannabe Cooks. Ashton prepared her copycat BYU Bookstore Pralines and Cream Fudge. Just look at how beautiful it is. 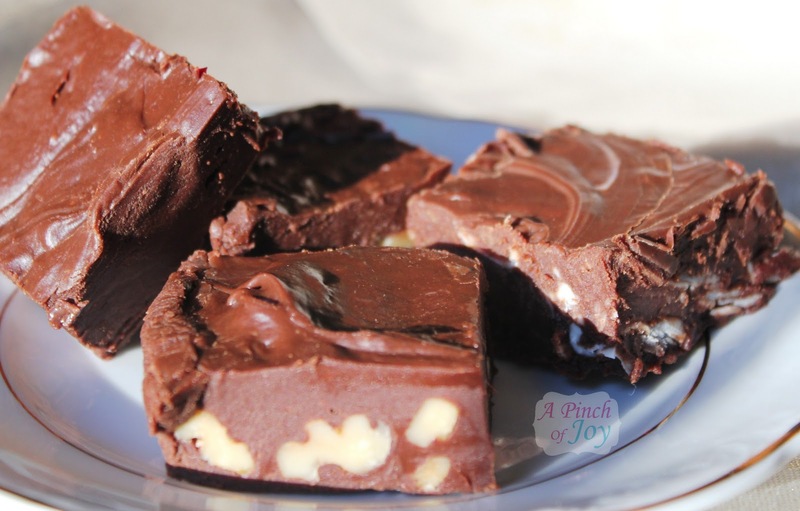 Charlene of A Pinch of Joy calls her fudge the Best Easy Gift Fudge. It's super easy -- made in the microwave. Gift your family and friends with a special holiday tea recipe from Sweetology. You can start with Trisha's Easy, Elegant Plum Pastry with her Holiday Spiced Tea. 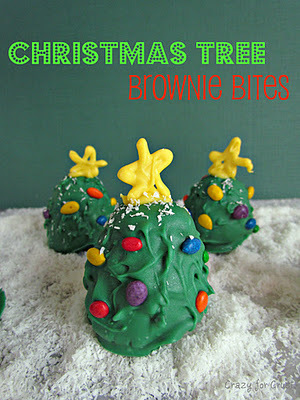 Dorothy's Christmas Tree Brownie Bites at Crazy for Crust will look great on your dessert tables for the holidays. While you're here, check out my latest giveaways! to creating the world's most requested cocktails. I hope you all had a fantastic long Thanksgiving weekend. Are you ready for another dessert recipe linky party? I'm looking forward to all of your recipes. 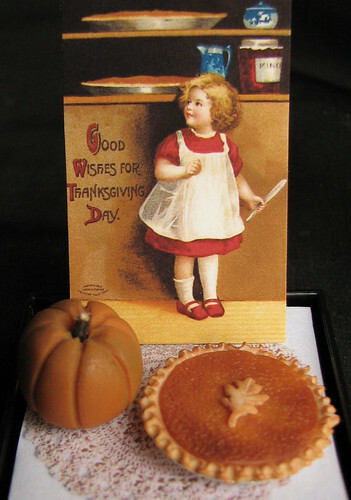 Today's featured dessert is the Autumn Spice Truffles from Lisa (Vintage Mom) at Allergy-Free Vintage Cookery. Truffles have a special place in our hearts at our house, so even these non-chocolate ones look great to me. While you're here, check out my latest giveaway! a refreshingly simple guide to creating the world's most requested cocktails. 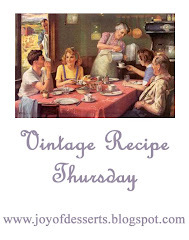 Vintage Recipe Thursday will return next Thursday. 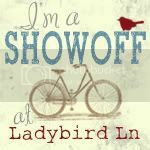 Congratulations to Karen of Ladybug Creek on winning the My Memories Suite Digital Scrapbooking Software. But everyone is a winner with My Memories. They are also providing all my readers a $10 discount off the purchase of the My Memories Suite Scrapbook Software and a $10 coupon for the My Memories.com store - $20 value! Use code STMMMS96222 for your discount/coupon. Is it cold in your neck of the woods? The Farm Girl shared a tasty Pumpkin Spice Hot Chocolate to keep us warm. How about some some of Ms. Bibi's Christmas Cookie Doilies to go with this Hot Chocolate? 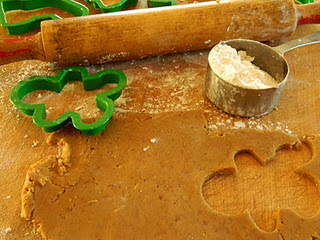 Or perhaps Sugar Beam's Autumn Spice Cookies for even more spice! Andi, The Wednesday Baker caught a whole batch of Pecan Gingerbread Men! Join us! Click for details!